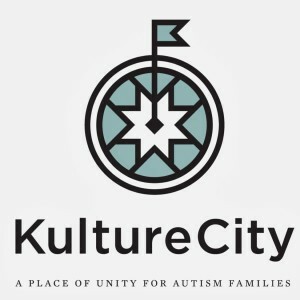 The Energetic Healing eConference 2014 brings together five acclaimed energy providers with broad training in many diverse energetic therapy modalities and a wealth of experience in working with children with autism and their families. This conference provides you with five hours of cutting edge therapeutic information which you can access without travel costs and after your purchase this webinar you have a full year to watch it from your computer. There is a lot of buzz about Energy work these days, perhaps you are curious? 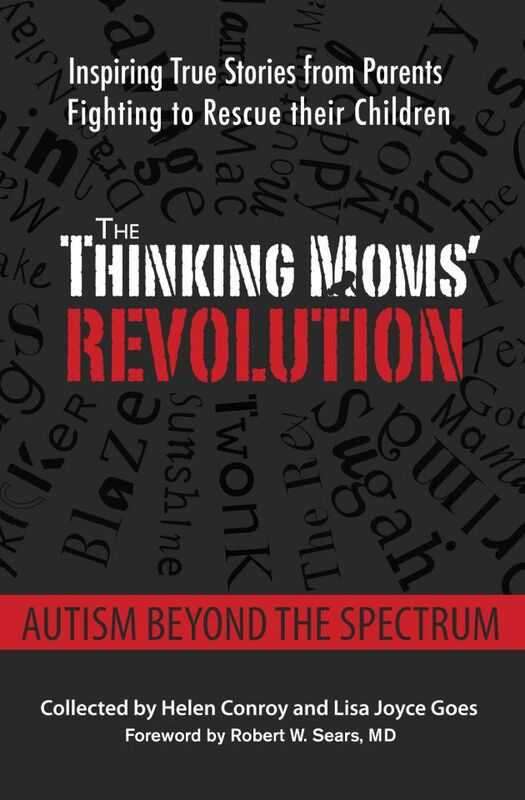 Tune in to this training to listen to the practitioners The Thinking Moms have chosen because we are pleased with the results we are seeing in our children. Energetic healing involves engaging the energetic circuits of our physical or subtle bodies to facilitate our innate healing abilities. Many children benefit from energetic healing. Issues such as sleep, anxiety, digestive pain are greatly aided by this modality. Energetic healing may augment other treatment modalities beautifully. 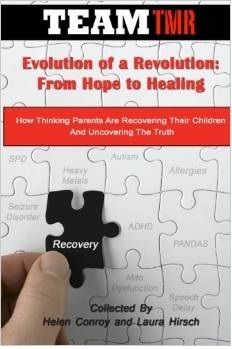 However, energetic healers may also be able to go much deeper to the roots of imbalances in children with diagnoses such as autism and adhd to help bring about much more fundamental change. Tami Duncan is a mom of two kids. 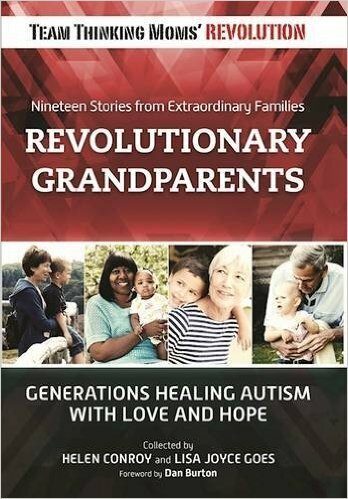 During her twelve year journey through autism, biomedical interventions, therapies and lyme disease she awakened to her own spiritual gifts realizing that when she integrated energy healing and spiritual practices into her treatment for herself and her son, big things happened. She dove in head first and became a student of the Universe and trained in Reiki, Vibrational Healing, Shamanic Techniques, Multi-Dimensional Frequencies, Garcia Ennergetics, Mediumship, Channeling, Essential Oils, Flower Essences, Telepathic Communication and many more techniques given to her through spiritual guidance. She considers herself both a student and a teacher. Danielle Mackinnon, BA, MBA is an intuitive, coach and speaker. She has been named one of the country’s best psychic mediums and she uses her unique skills to lead thousands of people through their challenges into a world of possibility and brilliance every year. She has a brand new book out June 24th called Soul Contracts: Find Harmony and Unlock Your Brilliance. Joy Del Giudice, MHt, CHt, CEnK2, Minister, is a Level 2 Certified Energy Kinesiologist, LEAP® Brain Integration Practitioner, and member of the Energy Kinesiology Association of America. Her professional Energy Kinesiology training has been through the Melbourne Applied Kinesiology Institute and Dr. Charles Krebs. Joy holds a specialization in LEAP/NeuroAcupressure, and is the developer of Somatic Emotional Acupressure (S.E.A.®). She has spent more than twenty-five years in the study and development of cooperative healing techniques, which form a synthesis that is gentle and highly effective. In 1994, Joy attained Masters certifications in NLP, Hypnotherapy, and Group Dynamics through Anchorpoint Institute. She is advanced level certified in Soma Pi with Consuela Newton, HMR with Dr. Brent Baum, Matrix Energetics with Dr. Richard Bartlett, Theta Healing with Vianna Stibal and has taught healing techniques, intuitive skills, medical remote viewing and personal development through the University of Utah as well as privately across the country for more than ten years. Joy completed a three-year Masters in Light Body training through the Four Winds Society in 1999 from Dr. Alberto Villoldo. She continues to study indigenous healing techniques from the Ojibwa, Navajo, Apache, Qero and Incan healers. Joy is the founder of Living Joy!us LLC, for neuro-somatic rebalancing of body, mind and emotion. Heather Fraser,MA, BA, B. Ed, CBP. Using BodyTalk, energy-based healing protocols and nutrition Heather has been helping clients get well and stay strong since 2007. Her practice began in a very personal way through a need to recover her son from environmental and food allergies, eczema and asthma. In 2006 she began formal studies in applied kinesiology, BIE technology and iridology at the Institute of Natural Health Technologies. At INHT she discovered energy-based approaches to physical health and healing and furthered her studies in anatomy, physiology, chemistry, herbology and the fundamentals of nutrition and supplements. But her studies in BodyTalk have taken her knowledge and abilities in helping others to a new level where the physical is invariably impacted by complex intangibles ~ the mind, emotions and past experiences. Real change in health requires digging deep, becoming aware of your innate ability to heal on all levels ~ body, mind and spirit. She also holds an MA from Queen’s University and two Bachelor degrees including one in Education from the University of Western Ontario. She is the author of The Peanut Allergy Epidemic, what’s causing it and how to stop it (NY, Skyhorse, 2011) and Allergy Relief, using acupressure to help relieve minor allergy symptoms (2012). Kelly Burch. 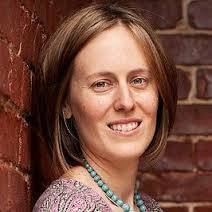 As a Melbourne-based Energist who supports people all over the world, Kelly loves to use energy techniques, her intuition, and years of experience to support humans of any age with their very own transformation, allowing them to return to the expression of their True Self and live a life where they feel like themselves again. Kelly’s tools include Emotional Freedom Techniques (EFT) a method of gently removing blockages in the energy system to improve how we feel. EFT is transformation at the root of the behaviour, thought, or feeling. Kelly has applied EFT and created a program specific to attending to PMS and it’s energetic components. Kelly offers two EFT certifications: The EFT Master Practitioner and The Positive EFT Practitioner. Both are certifications with The Association for Meridian and Energy Therapies and can be done in the comfort of your own home via Skype or Distance Learning. A Melbourne based Australian Bush Flower Essence practitioner, Kelly has the skills and technique to use the energetic properties of flowers to support an adult, child, or animal through emotional difficulties. Kelly has used flower essences extensively with autism, conducting an exploratory project to confirm the beneficial role of energy techniques. She is the author of the book Parenting With Heart and Soul. You may purchase this eConference prior to July 16, 2014 or any time after, for one year to watch from your computer. You can watch the conference LIVE as it is recorded on July 16, or you can watch it at your leisure and in one sitting, or more likely in smaller increments as you have time. We will keep this eConference available to you for a full year. After you complete the registration form, our webinar service Instant Presenter will email you a Unique Password which will allow you to log in to the eConference on July 16th and anytime after for one calendar year from the device you purchased the webinar on. It is not advised that you use a smartphone to view webinars. However, iPads, laptops and hard drive computers will work well. Your password cannot be used on a device other than the one you purchased the eConference from. Register here. If you are experiencing technical difficulties registering online, please let us know and we will register you manually, CLICK HERE. 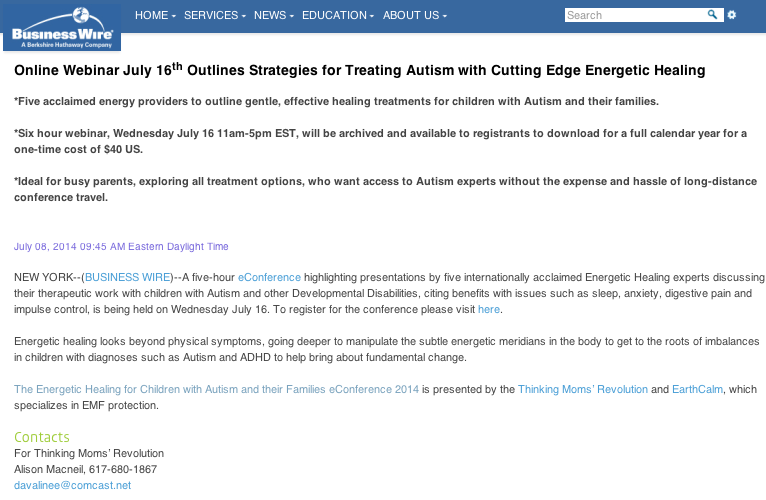 Business Wire July 8, 2014 – Online Webinar July 16th Outlines Strategies for Treating Autism with Cutting Edge Energetic Healing. *Five acclaimed energy providers to outline gentle, effective healing treatments for children with Autism and their families. For more, click here.